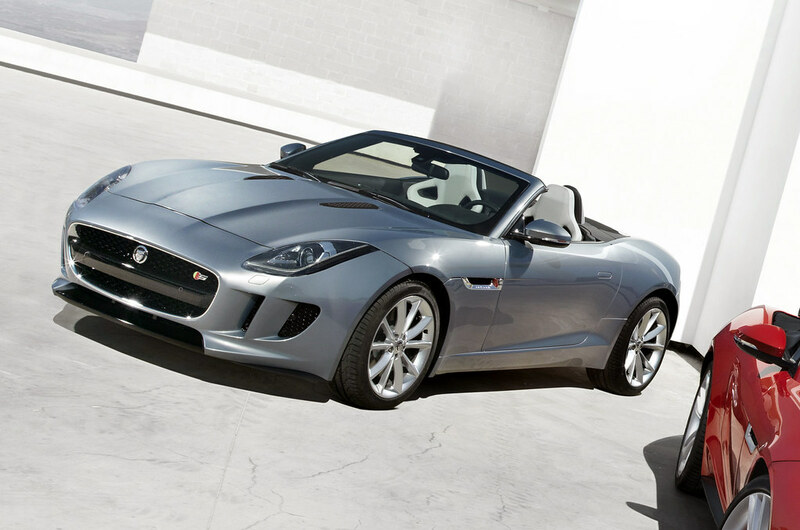 The Jaguar C-X16 Concept was presented last year at the Frankfurt Motor Show and has become a real production model. 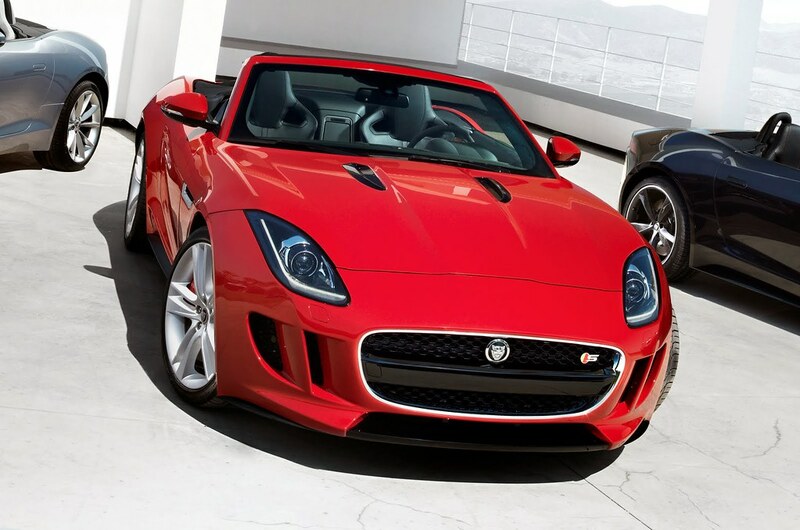 What was initially a hybrid concept has became the successor for the legendary E-type model. 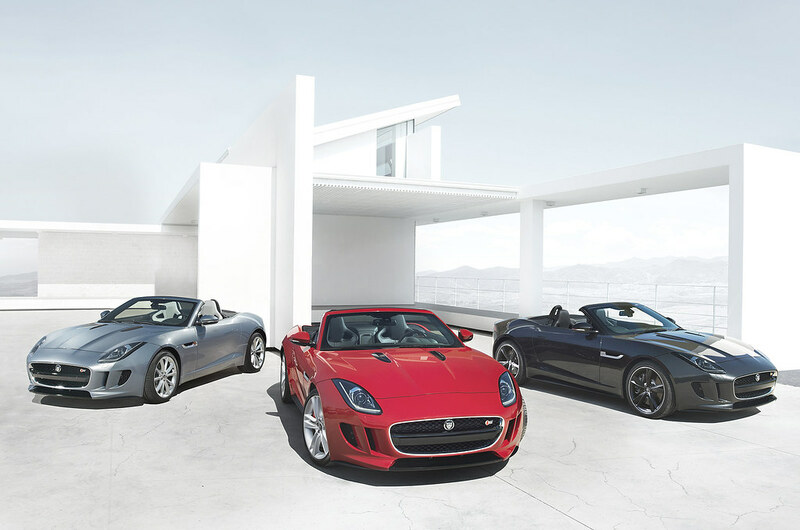 Dubbed the F-type, the new convertible is powered by a 3.0-Liter supercharged V6 engine developing 335 hp and available in a more powerful 375 Hp version. 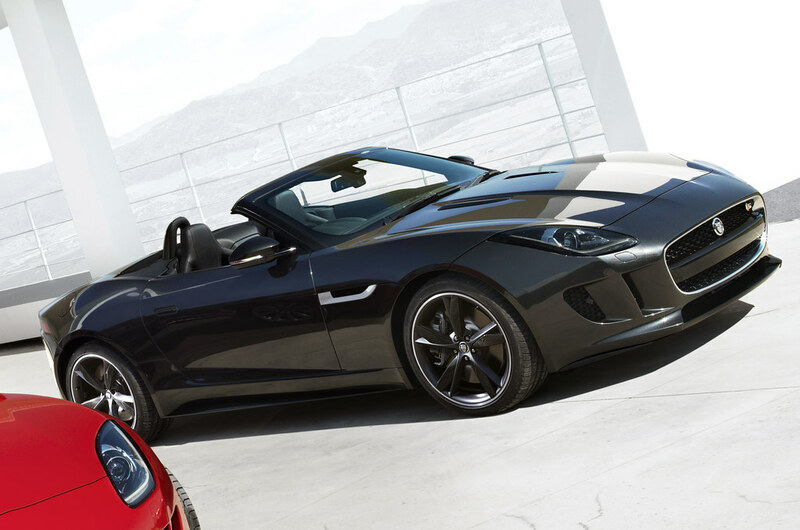 Even better, a supercharged 5.0-liter V8 engine will be available for the small convertible! This could make a serious competitor for the Mercedes-Benz SLK AMG. Of course, Jaguar is no stranger to putting a big engine in a small car as the original E-type its self had a less successful V12 version.